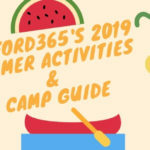 Have no fear if you missed this year’s Love your Shorts Film Festival, because the Summer Rewind (take a look at last year’s Summer Rewind!) is here and it’s the perfect way to spend your Friday evening, after a few rounds of Shuffle Board that is! 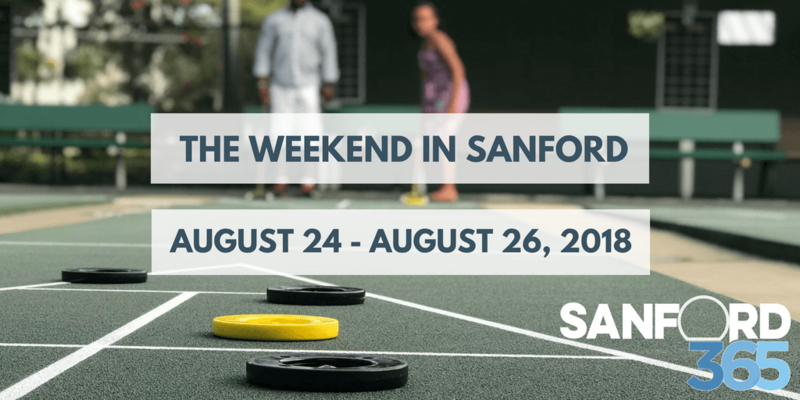 Then Saturday morning, sweat it out with the family at the Family Fitness Festival at the Sanford Civic Center before spending the evening competing at Airport Lanes while you bowl in the dark – or head on over to Downtown and hop from pub to pub at the Sanford’s Summer Pub Crawl! 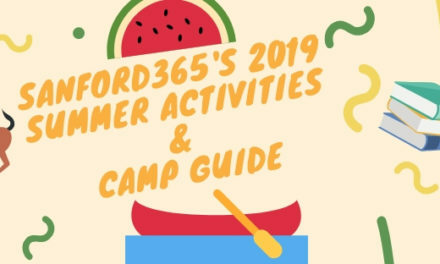 Of course, you could also just take it easy and listen to awesome live music while attending the Sanford Avenue Block Party (happening every 4th Saturday of the month). By Sunday morning we hope you’re refreshed and ready to go again as you run, walk or dance your way across the finish line at the inaugural Sanford .327 Run (it’s the most fun you’ll ever have at a race, guaranteed!) and then wind down and cool off inside the Wayne Densch Performing Arts Center for the Sanford Jazz Ensemble’s Summer Concert. 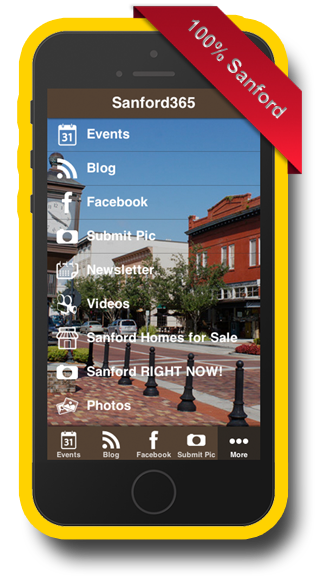 Don’t forget to share your Sanford fun with us by using #sanford365 on Instagram! 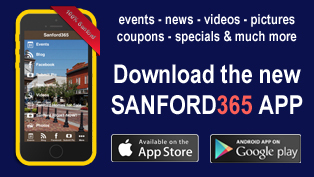 Download the Sanford365 App for FREE! 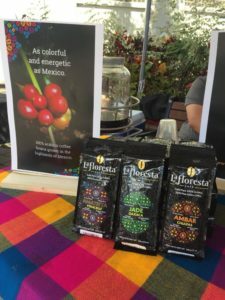 Back this month at the Sanford Farmers Market (Saturday 10am – 3pm) are our friends from La Floresta Cafe! 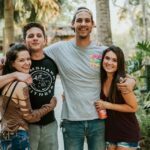 If you haven’t sampled their cold brew yet, make sure you stop by and say hi, it’s the perfect way to cool off on a hot day! Steve Nelson Illusionist at SBC, It’s “Magic” at Sanford Brewing Co.
Back to School Bash at West End Trading Co. The Sanford Shuffle – You guys!! Not just for old people, trust us on this!! And it’s BYOB! Two acts ONE NIGHT ONLY! 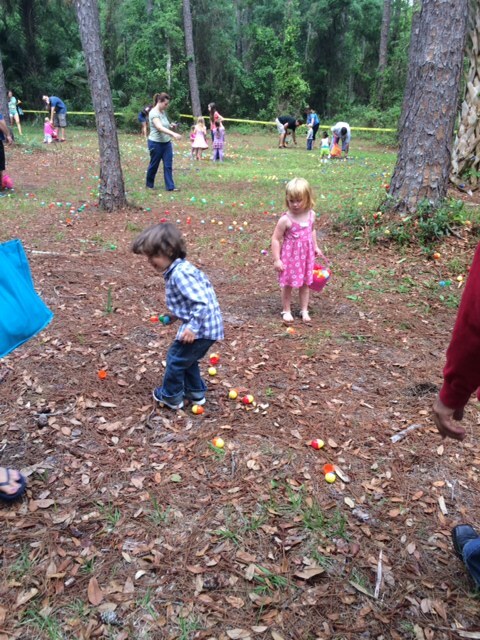 Sanford Farmers Market – it’s growing!! 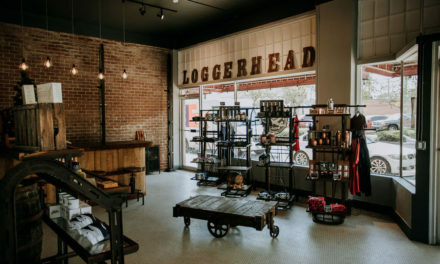 Support local! 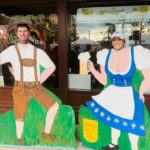 Sanford Avenue Block Party – Awesome live music on Sanford Avenue! 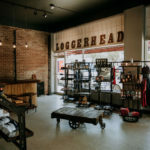 The Last Locals, Southpaw, and More at West End Trading Co.
Namaste for a Beer- Yoga with Sareet – so relaxing! 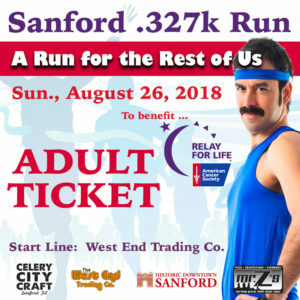 Sanford .327k Run – A Run For The Rest Of Us – Join us and get your tickets!! Founder’s Club Introduction Party at Luisa’s Cellar – Wine Lovers Rejoice!! Sanford Jazz Ensemble: Summer Concert – If you’ve never experienced them, it’s time you do! 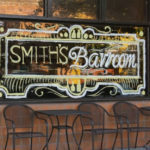 Get in the mood for Sanford’s very own Jazz Festival next month! PreviousTake a NEW look at the WDPAC!